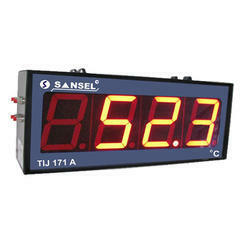 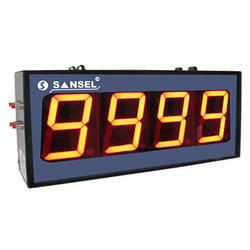 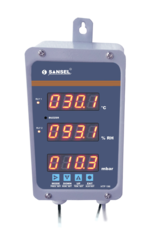 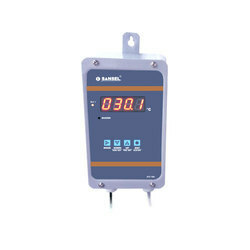 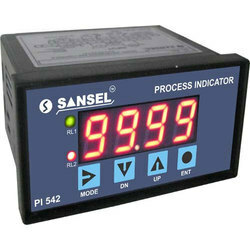 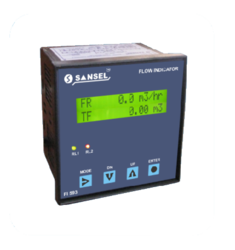 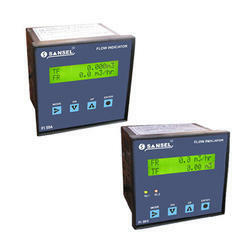 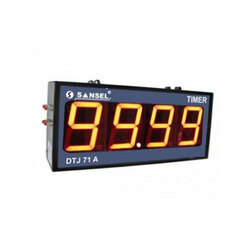 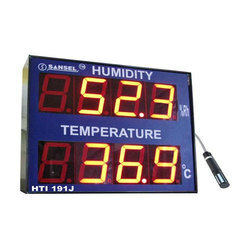 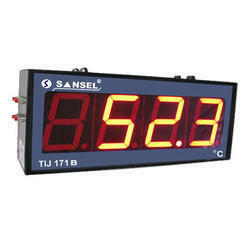 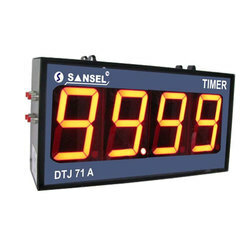 Pioneers in the industry, we offer jumbo temperature indicator (4 inch display), 8 inch display jumbo temperature indicator, digital process indicator, humidity temperature & pressure indicator, jumbo process indicator (4 inch display) and rpm controller from India. 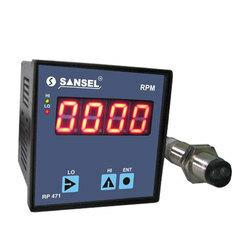 Optional Opto Isolated Re-Transmission Output. 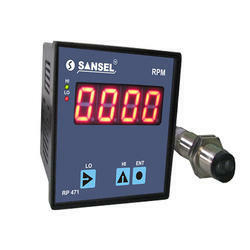 0 to 9999 RPM / RPS / RPH / Frequency. 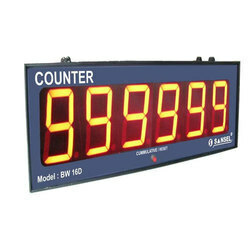 Selectable Resolution 1, 0.0, 0.01, 0.001. 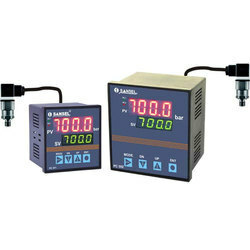 Universal supply 90 to 270V AC. 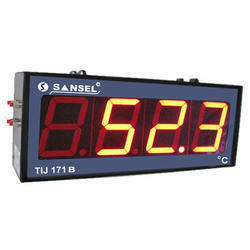 Compact Different Sizes 72x72x65 36x72x65 mm. 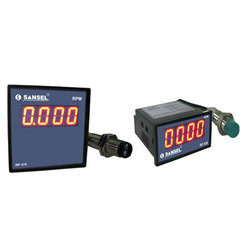 1/4" NTP male for pressure connection.